You’ll often find this citrusy herb in Thai cooking, particularly in Thai curry pastes. It looks a bit like a spring onion, but is much firmer, and has a woody texture. Try bashing it with a rolling pin to release even more flavour before adding it to dishes. 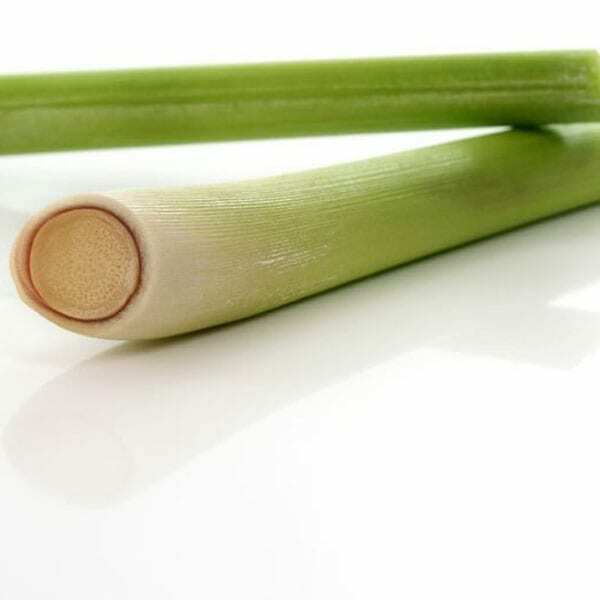 If you can’t find lemongrass, try using lemon peel instead. You can also buy lemongrass semi-dried in a jar, although this doesn’t have quite the same flavour as fresh.